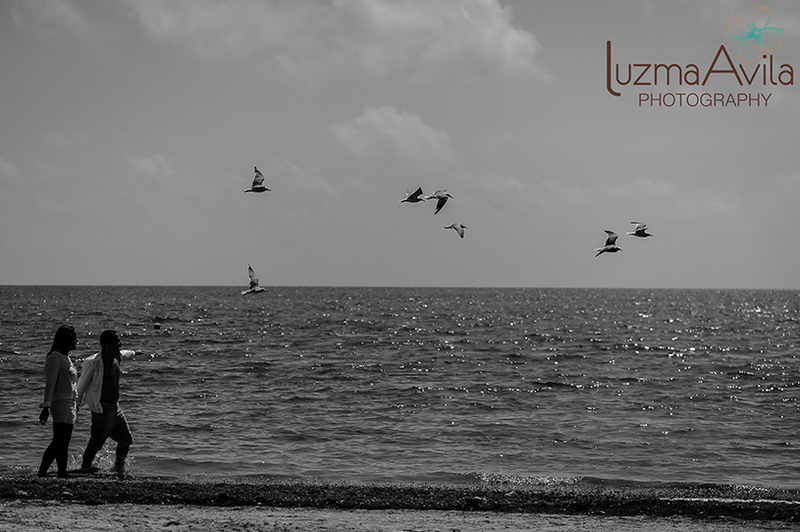 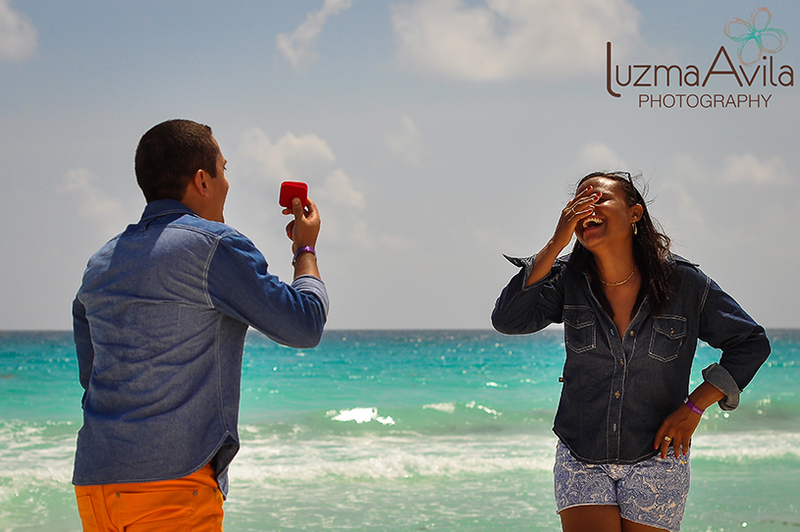 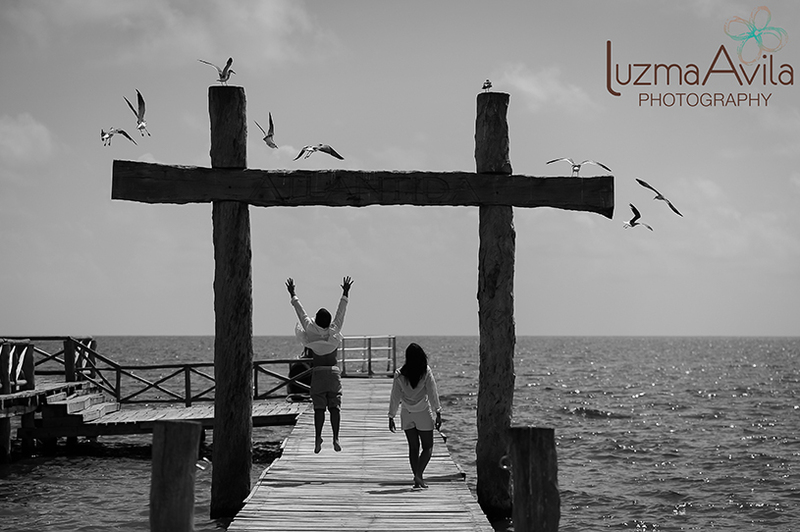 Documenting Michelle & Diego wedding proposal on the Cancun beach was such an exciting experience for me. 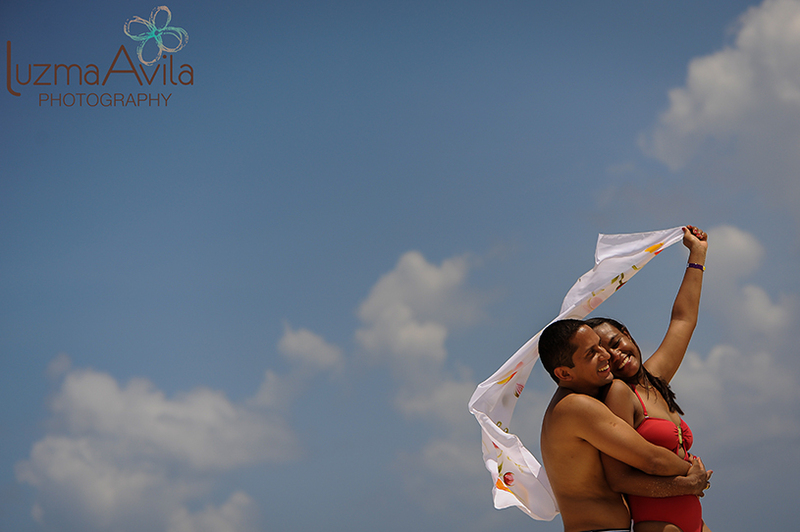 This Brazilian couple really love each other, see the pictures, they don’t lie. 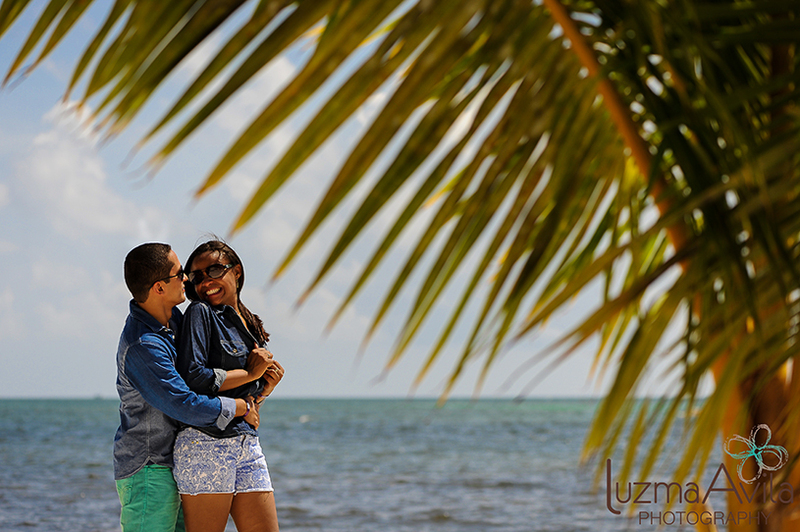 I’m honored you guys choose me to be your photographer and looking forward to be part on your wedding, too.